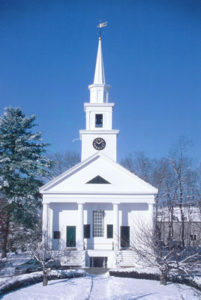 The Unitarian Church of Sharon, Massachusetts, is a progressive faith community striving to reach out to the world, in all of its beauty, with open minds and open hearts. There are no requirements to come here, only a respect for different ways of living. The congregation supports and defends the dignity of all and promotes living in harmony with nature. 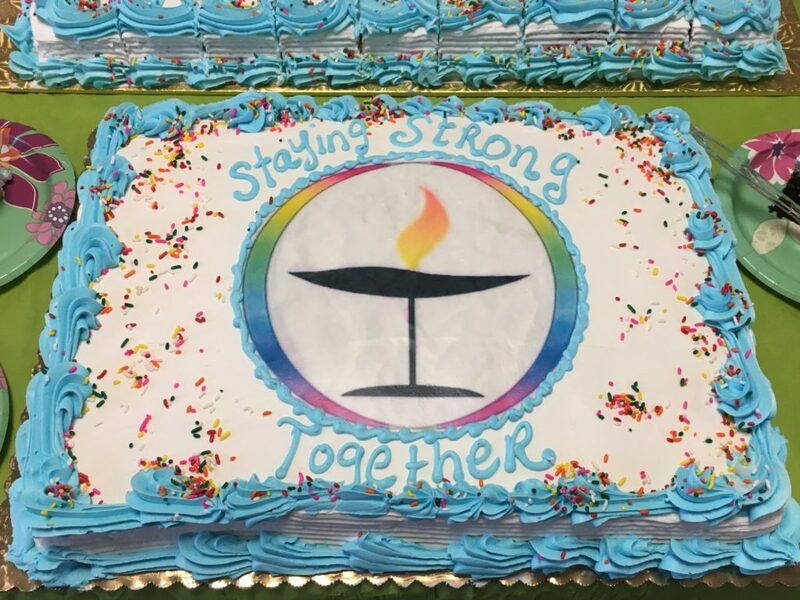 This is a “Welcoming Congregation,” which means the membership celebrates diversity, including gay, lesbian, transgender and bisexual people. Our Sunday morning worship service schedule includes a 10 a.m. service for families (children and adults) and a 10:30 a.m. service for adults (while children attend religious education classes). The service and the religious education classes both end at 11:30 a.m. and are followed by a time of refreshment and fellowship. During the summer there is only one service at 10:15 a.m. and there are no religious education classes. 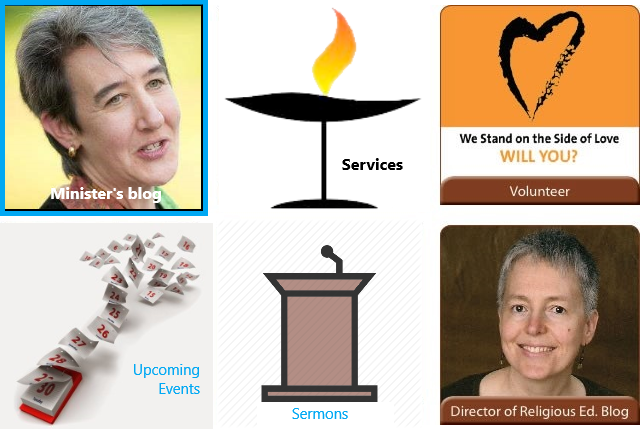 Click here for information on upcoming services. Parking is available on the church grounds, across the street at Eastern Bank, the public lot behind Angel’s Café, or along Main Street. 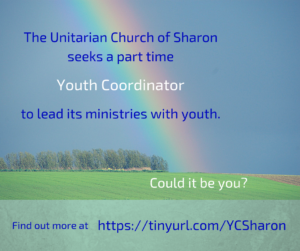 The Unitarian Universalist Association selected the Unitarian Church of Sharon as a “Breakthrough Congregation,” celebrating its significant achievements in the past few years. An article was published in an issue of the Unitarian Universalist World Magazine describing the “breakthrough” work of the congregation. 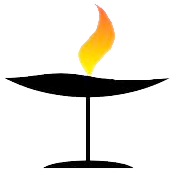 The Unitarian Church of Sharon supports the Declaration of Conscience. Join us at Not Just Another Coffee House on the 3rd Saturday of each month @ 7 p.m.